Traditional styling built with heavy gauge, durable steel. 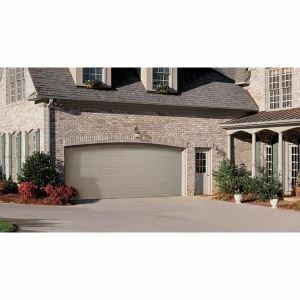 The Amarr Heritage collection features the Safe Guard system and care-free, low maintenance. Great looks for years to come. Available in over 150 door designs. Mosaic Window Options The choice is yours. Traditional styling built with heavy gauge, durable steel. 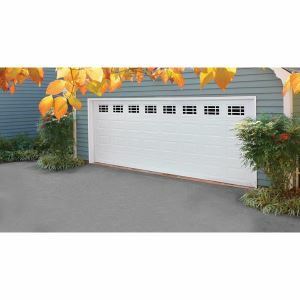 The Amarr Heritage collection features the Safe Guard system and care-free, low maintenance. Great looks for years to come. Available in over 150 door designs. 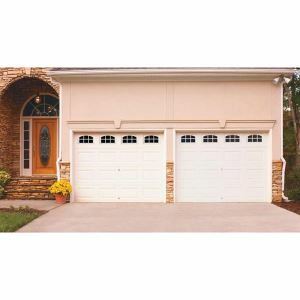 24ga steel - the thickest steel used for residential garage doors, resulting in superior strength and durability and a limited lifetime warranty.